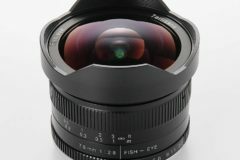 There is a good deal on Olympus PRO lenses. 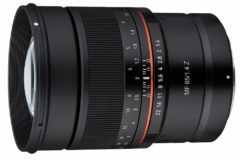 Olympus launched a new rebate on three f/1.2 PRO lenses. 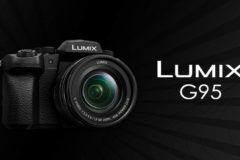 You can gran the lowest prices ever on the Utlra Fast f/1.2 lenses. 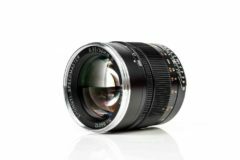 As a result you can save $200 on each Olympus f/1.2 PRO lenses. Choose from Olympus M.Zuiko ED 17mm F1.2 PRO, ED 25mm F1.2 PRO or ED 45mm F1.2 PRO. 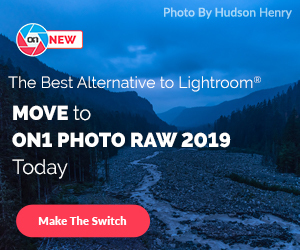 All three lenses are now available for $999 at Amazon, B&H Photo. 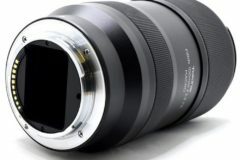 As MFT uses know the Olympus PRO lenses are high-quality lenses that provide a higher optical quality than usual and they have a price to match. More details with the price and store links after the break! 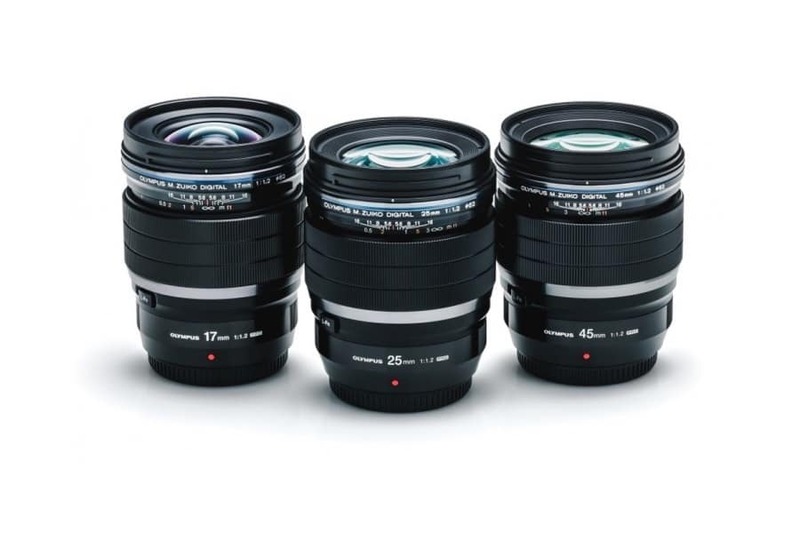 Regualar price for these three Olympus f/1.2 PRO lenses are at $1,199. 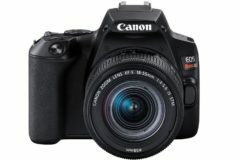 After the $200 saving prices became $999. Check out the store links below.